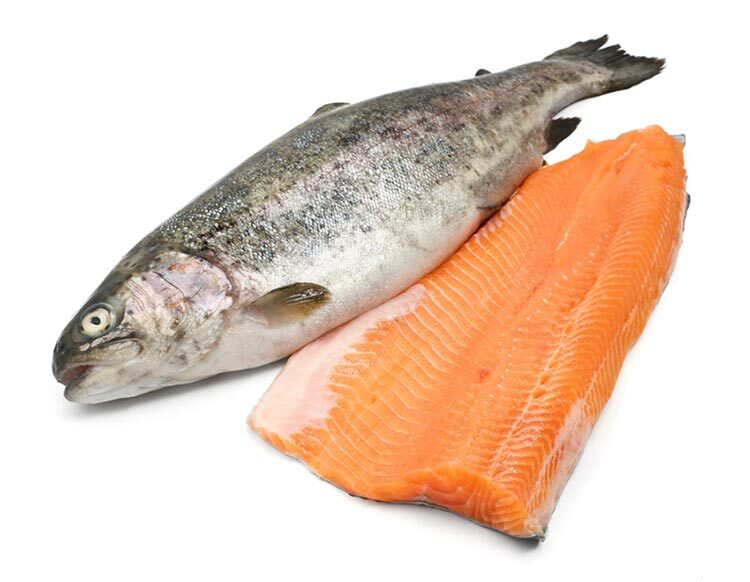 Although fish was a relatively staple food in medieval England, it was not as common as meat, fowl and vegetables. The method of cooking fish was basic and simple, involving boiling or frying. Fish prepared in this way was naturally very bland in flavour, so often a special sauce was made to be served as an accompaniment to make it a more palatable meal..
Freshwater fish, as opposed to dried or preserved fish, made the best fish dishes – something that is no different today. Fresh salmon and trout were amongst the most popular to be chosen for banquet meals to be served for guests of the noble lord. This, again is similar to modern day tastes where top chefs will delight in preparing their own special dishes using salmon and trout. Another popular fish served at lavish banquets was pike but today you won’t see that on many restaurant menus! Having just mentioned, pike we will look at that first. It was often served with a special medieval sauce called Galentyne sauce which was quite strong. It was made from blending white wine, vinegar, rye breadcrumbs and water and then spiced with cinnamon, pepper and onion. Quite a mixture! Another, less familiar fish the Lamprey, was also served with this sauce. Click here to see an original manuscript reference. Parsley sauce was another popular sauce served with fish but it was usually served over saltwater fish. That same tradition is just as popular today as it ever was in medieval times. Cod with parsley sauce is a long-standing, traditional staple of the English diet. There is just one difference in how it is served today – usually with mashed potatoes which of course did not grow in medieval England. 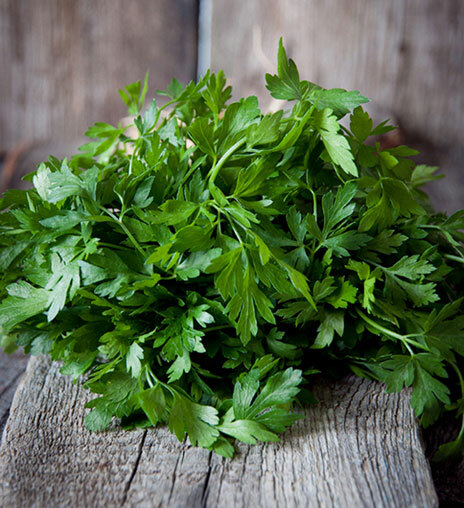 Sauce Vert was a green sauce made from fresh herbs, vinegar and white breadcrumbs. It was popular because it worked well with many types of fish and was ideal for masking the taste of any that was slightly off, very bland or even over salted which could readily be the case. Fresh mint was another herb used in medieval fish recipes. Here is a recipe for a medieval style dish – poached fish in mint sauce. Fish was generally cooked by boiling in a mixture of water, salt and ale and the resulting impurities skimmed off before serving. Sometimes it was also fried. Today’s modern cooking methods encourage us to simmer or poach most fish, though frying is still an option.